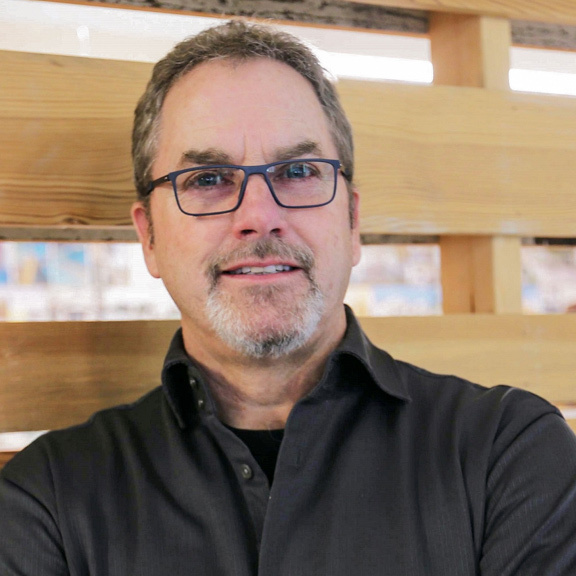 Dave’s role as principal of studio951 includes the development of client relationships, business management, and architectural direction. Dave has 30 years of experience in a wide variety of projects including residential single and multi-family, commercial, manufacturing buildings, large mixed-use developments, churches, schools and other public buildings. Dave also has extensive experience with building codes research and compliance, and frequently presents testimony before planning commissions and city councils.